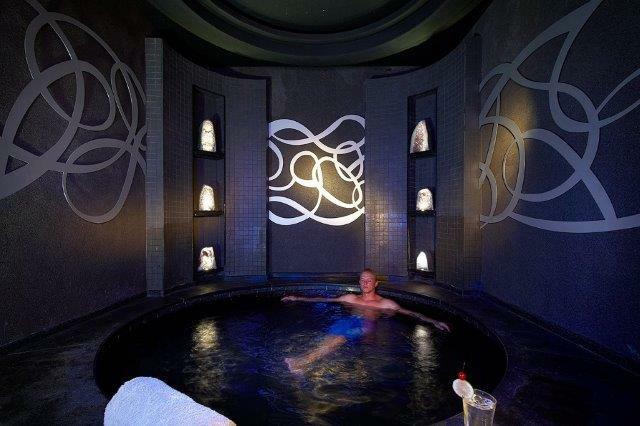 WIN A SOULSTICE DAY SPA PACKAGE! Stand a chance to WIN 1 of 2 Soulstice Day Spa packages for 2. 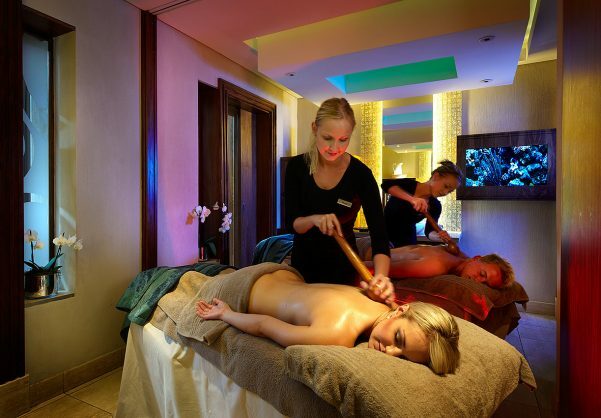 Soulstice Day Spa – Johannesburg is a proud member of the prestigious, award winning, Spas of Distinction Collection. As part of the wellness revolution and in line with our mission to deliver “an extraordinary experience in spa wellness”, Soulstice Day Spa – Johannesburg is committed to assisting clients in their quest to look and feel better. From tip to toe, our variety of treatments and tailor made spa packages will ensure a sought-after experience that combats the effects of ageing and stress, leaving our clients feeling rejuvenated and content. 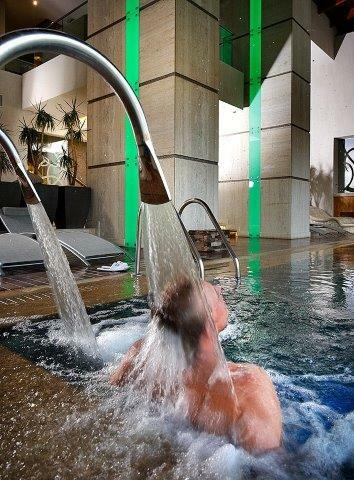 Indoor Heated Pool – This group orientated facility allows for both socialising and relaxation. Outdoor Swimming Pool – A cool and refreshing outdoor pool is available to relax and unwind. Separate male and female changing rooms. Secure lockers, fresh towels, slippers, gowns and amenities for grooming is available on request. Steam Room – This steam-based treatment is designed to detoxify the body and makes use of 100% humidity to cleanse the body of impurities. Spa Meals are available from the servicing restaurant on request. For more information visit www.soulsticedayspajhb.co.za or drop an mail to reservations@soulsticedayspa.co.za. Competition closes at midnight on 15 April 2018.